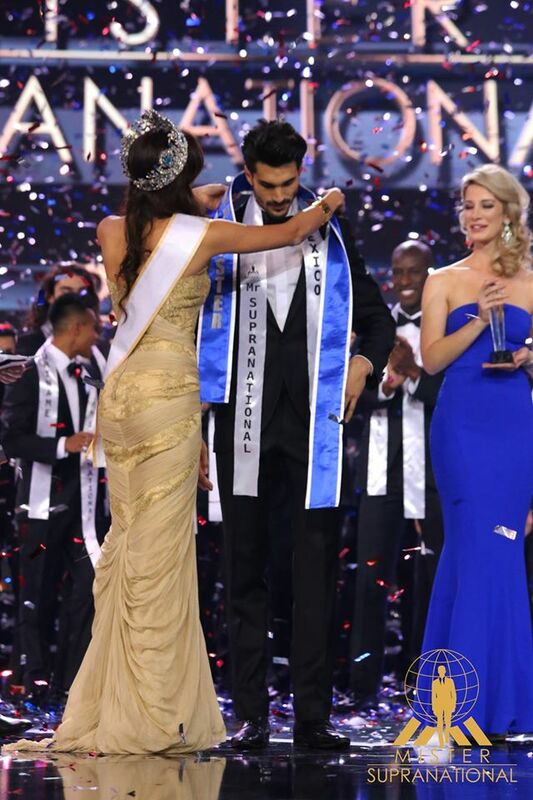 Mexico's Diego Garcy was crowned the first ever Mister Supranational in Poland last night. Garcy is 26 years old and stands 1.89m tall. The first runner-up was Sergey Bindalov from Belarus and the second runner-up was Jitesh Thakur from India. Bruno Vanin from Brazil finished in fourth place, while Catalin Brinza from Romania finished in fifth place. The top 10 were completed by the delegates from Denmark, Japan, Panama, Poland and Venezuela. Belgium, Czech Republic, France, Malta, the Philippines, Puerto Rico, Slovak Republic, Sweden, Spain and the United Kingdom advanced to the top 20. Fantastic winner. Great start for Mister Supranational!